Julian Glover is Julius Caesar, Lynn Farleigh is Calpurnia and John Hartoch is Cinna the Poet. Everyone else in the cast of Bristol Old Vic’s current production of Julius Caesar is a third-year student at Bristol Old Vic Theatre School. 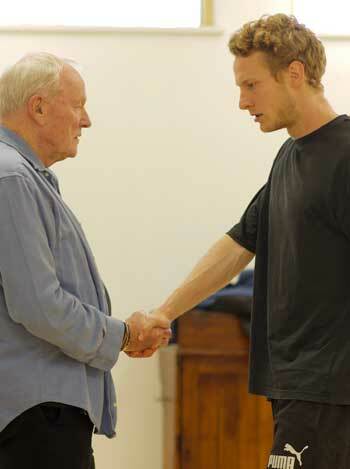 Traditionally, young actors learned their craft from more experienced ones in repertory companies. When it was founded by Laurence Olivier in 1946, Bristol Old Vic Theatre School was an adjunct to Bristol Old Vic. It went on to feed the theatre with good young actors such as Jeremy Irons and Tim Pigott-Smith. As the rep system faded away, BOVTS developed into an independent entity. Now, several decades on, the two organisations are working actively together again. 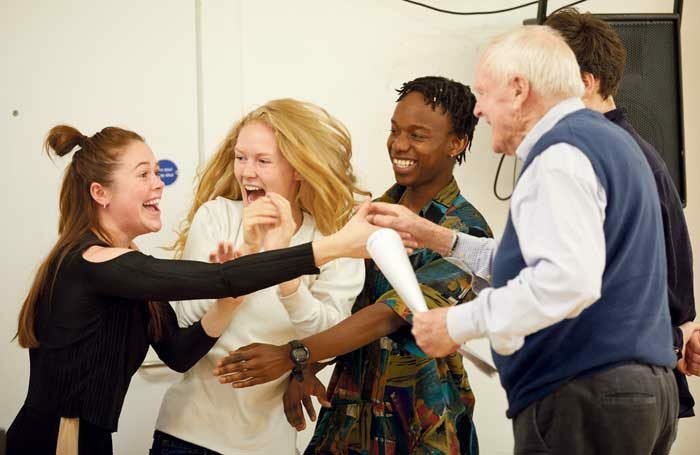 Last year Tom Morris directed King Lear, in which Timothy West, Stephanie Cole and David Hargreaves led a dynamic cast of graduating students. This year’s Julius Caesar builds on that success. It isn’t just another drama school show, either. The three-week run is scheduled and advertised as part of Bristol Old Vic’s mainstream summer programming that includes several shorter runs of touring shows. Tickets for the production cost the same as for any other in-house show such as The Caretaker, co-produced with Northampton’s Royal and Derngate, which is due to run at Bristol Old Vic for most of September. Fifteen students from the graduating class of 28 have been cast following a standard audition process. Each student’s work is assessed in areas including voice, dialect and stage combat as part of his or her degree. Last year, the students were paid for the performances after their graduation date – their first professional work. This time, all the performances are scheduled before graduation, so students are not being paid. It’s a two-way process. Afolabi Alli, 24, mentions the “gems of knowledge” he has received from Glover and Farleigh as he “segues into real life” via this production. 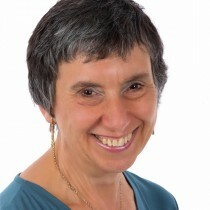 “Julian runs little one-to-one sessions with us if we ask him. It’s really brilliant and has certainly helped me get a better sense of the language,” says Alli, who came to BOVTS after a degree in international business and economics at Coventry University. He is now signed to agents Waring and McKenna. Glover describes the sessions he offers. “Caesar dies early in the play, so I do have some time to spare,” he grins. “I do what I can to help, but it has to be done carefully. If a young actor approaches me, I insist that they get specific permission from director Simon Dormandy first. “Then we do stuff about the verse and other things that help build confidence and understanding – or discuss things the director doesn’t have time to do, such as a particularly wonderful line. Three or four of them were wary of Shakespeare when they started, but they’re won over now,” says Glover. So why Julius Caesar, of which there now seems to be an abundance of productions, including the recent Donmar Warehouse version with Harriet Walter? “It’s especially relevant given what’s happening in the world,” says Glover, explaining that Bristol Old Vic’s version is set in Italy with the “flavour of 2017”. These productions are not just about experience for actors and cementing links with Bristol Old Vic. They are also an opportunity for technical theatre students to learn on the job. “The entire team consists of students and BOV staff,” explains Amy Batty, 23, who is just coming to the end of her two-year course in stage management. Once a pupil at Bristol Grammar School, Glover is now familiar to millions from Game of Thrones and dozens of stage shows and films. He feels a great sense of responsibility towards the young cast – this is a very serious commitment. “If I screw up then I’m seriously letting them down. That can’t happen,” he says. Howard Sherman: Do Broadway casting directors need a union?